As we approach the Autumnal equinox we have an opportunity to reflect upon the balance of our lives. This point of the year marks the time when the length of daylight equals the length of darkness. Reflecting deeper we see this as a relative balance of the energies of Yin and Yang. This is an amazing time of year. We are provided this signal twice annually as a reminder that nature is in balance. We live in a seasonal world that is constantly in flux. There are times when the Yang energy is more abundant. This is when there is more sunlight, more plant growth, and the heat of the season. There are times when the Yin energy is most present; the cold stillness of winter. The metaphor of the equinox reveals to us the importance of finding balance between extremes. Right now we can see the vibrant activity of the summer heat reducing. We can see the shift of the season in the activity level of the plants that surround us. The fall harvest is slowing down. Many trees are beginning to send their sap inwards. Watching the trees, we will soon begin to see the leaves change color and drop to the ground. Looking into their behavior we can gain much wisdom from the trees. The fall time is when trees release what is not necessary and send their resources within. If they were to keep their energy and resources at their surface supporting all of their leaves, they would surely suffer through the long, cold winter months. The fall is the season of Metal. The element of Metal is about focus and refinement. Through discrimination we note what has been condensing into our lives. We take action to both release as well as welcome the most significant, refined parts of ourselves. The organs of the season are the Lungs and the Large Intestine. We look at purity and impurity. This season we want to eliminate the impure. "It only takes one bad apple to spoil the bunch." In order to protect our harvest we need to ensure the quality of what we save. Not all fruit is worth saving. This metaphor is quite powerful when we relate it to other aspects of our life. Take this time to release possessions, thoughts, relationships, and fears that we have accumulated through out the Yang aspect of the year. Choose to not bring them deep within ourselves for the coming Yin winter. 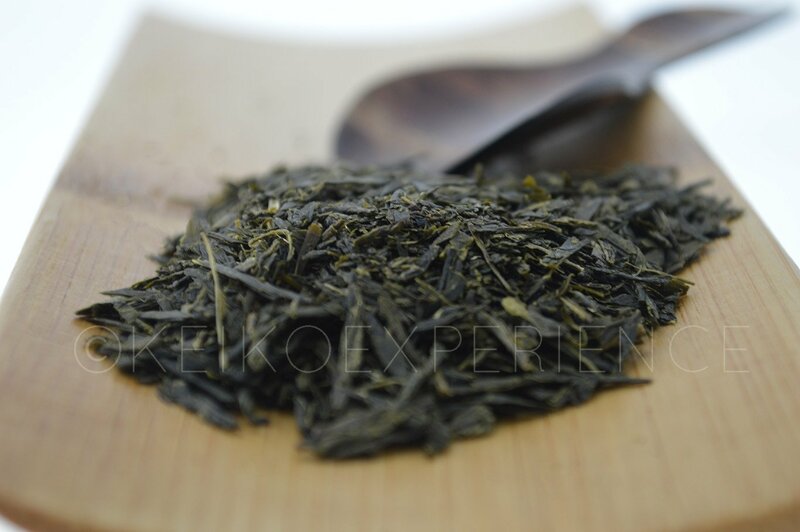 To attune ourselves to the approaching equinox we recommend drinking Shade Grown Green Tea. Make sure to read the second part of our blog to find out why.